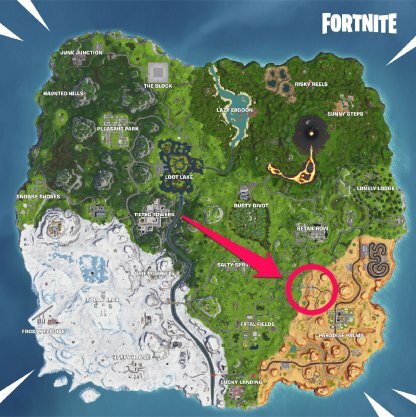 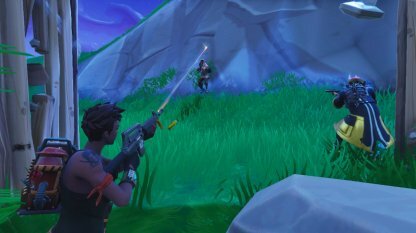 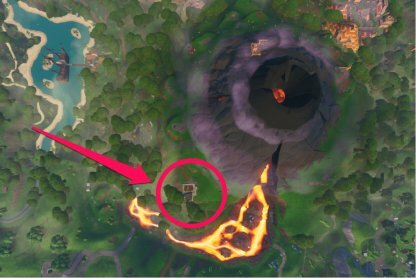 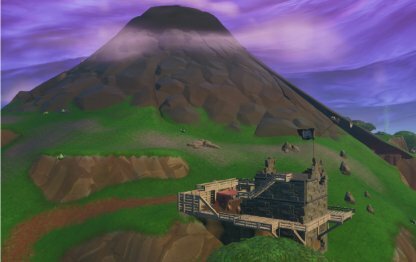 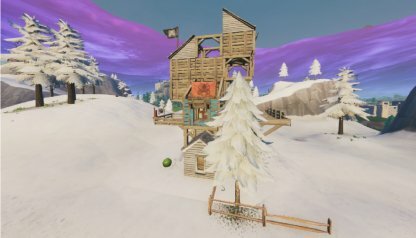 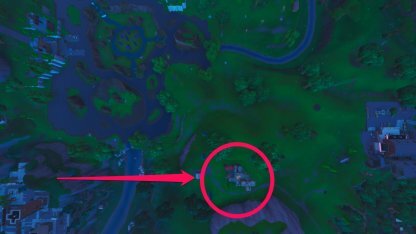 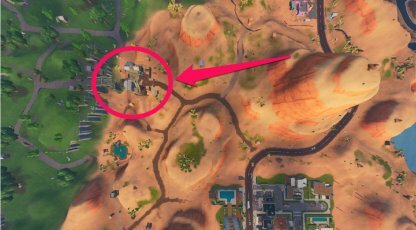 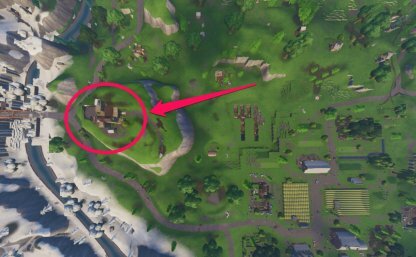 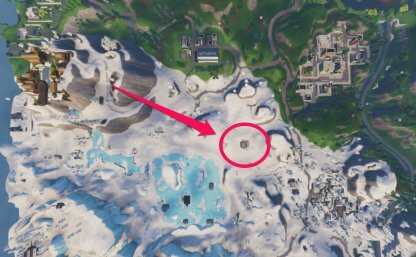 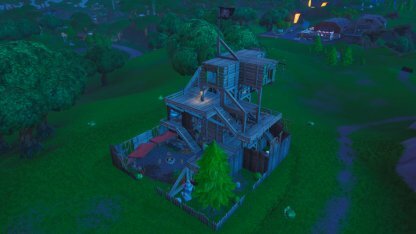 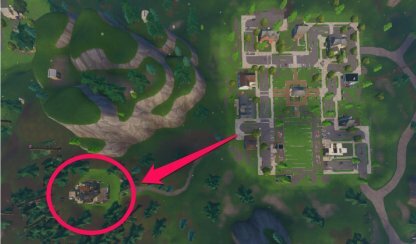 Get tips on how to complete "Eliminate 3 Opponents in Pirate Camps" for Fortnite Battle Royale Season 8 Week 5 Challenge with this guide & walkthrough! This includes the location of the Pirate Camps. 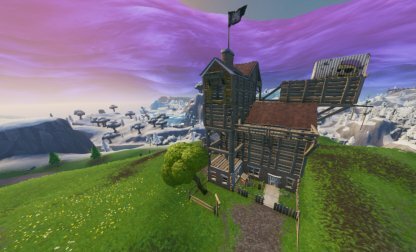 Head on over to the Pirate Camps in the game and eliminate some enemies to complete this Season 8 Week 5 challenge! 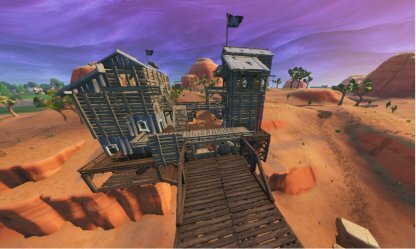 Defeat the required number of opponents and get 10 Battle Stars for your trouble. 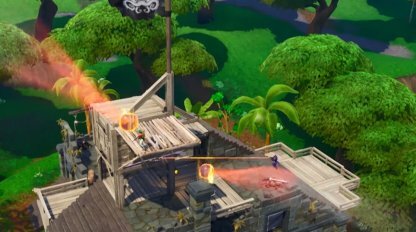 Pirate Cannons are an effective way of taking down enemies hiding behind cover. 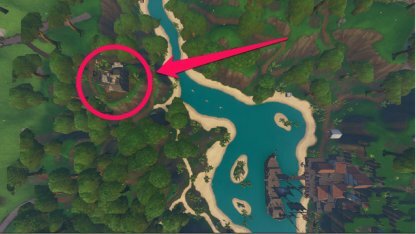 Aim one straight at the Pirate Camp and shoot it to hit enemies going around the camp. 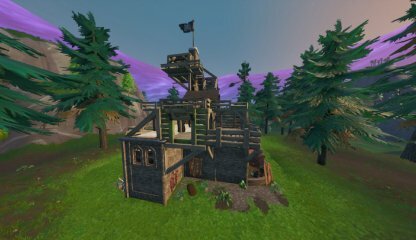 Short-range weapons will work particularly well around the Pirate Camps due to its enclosed spaces. 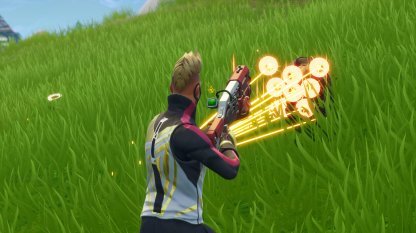 Shotguns in particular will be able to bring down enemies in a snap inside Pirate Camps.